To the unfamiliar, lucid dreaming might sound like a parlor trick. But the ability to recognize and control your own dreams is far from a trick for many. It is a documented phenomenon with a number of potential benefits: Studies suggest that practicing it can improve recall and problem-solving skills and many have used dreams to confront their worst demons. It's also a hell of a lot of fun: the unconscious mind is a great place to kick back. By taking control of the dreamscape, you can theoretically do anything your imagination allows, most commonly, soaring like Superman around your self-created world. Intrigued? Perturbed? A little sleepy? Perfect. Here are four lucid dreaming techniques to try tonight. Colloquially referred to as WILD, Wake-Induced Lucid Dreaming is really an umbrella term for any lucid dream entered directly from a waking state. They all follow the same general protocol: After sleeping for several hours, you wake up — either naturally or by setting an alarm — and then remain alert as your body drifts back to sleep. Ideally, you’ll see hypnagogic (events that happen in the realm between sleep and wakefulness) imagery dance against the back of your eyelids. Allow these images hypnotize you into a state of relaxation. You may find that you can’t move your muscles — that means your body’s fallen asleep, which is exactly what you want to happen. Stay relaxed, and try shaping the hypnagogic patterns into a scene of your own imagining. 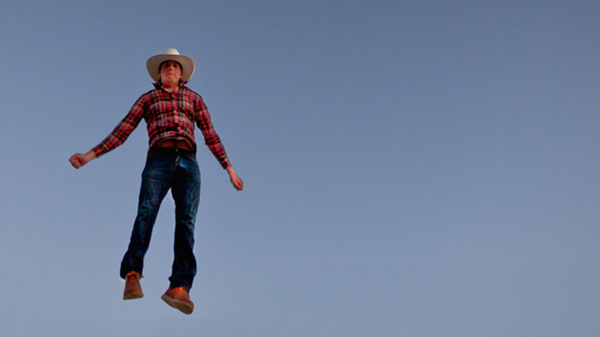 Boom: You’re (hopefully) lucid dreaming. “Lucid dreaming is tied to REM sleep, and the second half of the night in general is when that starts getting good." Ryan Hurd, a lucid dreaming expert and teacher who runs dreamstudies.org, recommends trying this in the second half of the night, or even after you wake up in the morning. “Most people tend to have lucid dreams in the extended morning,” he says. “Lucid dreaming is tied to REM sleep, and the second half of the night in general is when that starts getting good. And then what happens in the early morning is melatonin decreases as cortisol increases — the brain is waking up.” That sweet spot between awake and asleep is prime WILD time. One’s capacity to lucid dream is directly linked to their intentionality. It’s not a matter of trying hard, but trying consistently over the long term — conditioning your brain to enter that dream state without resistance. “It’s about not giving up,” says Hurd. To that end, he recommends what he calls the “Wake-Back-To-Bed” technique. 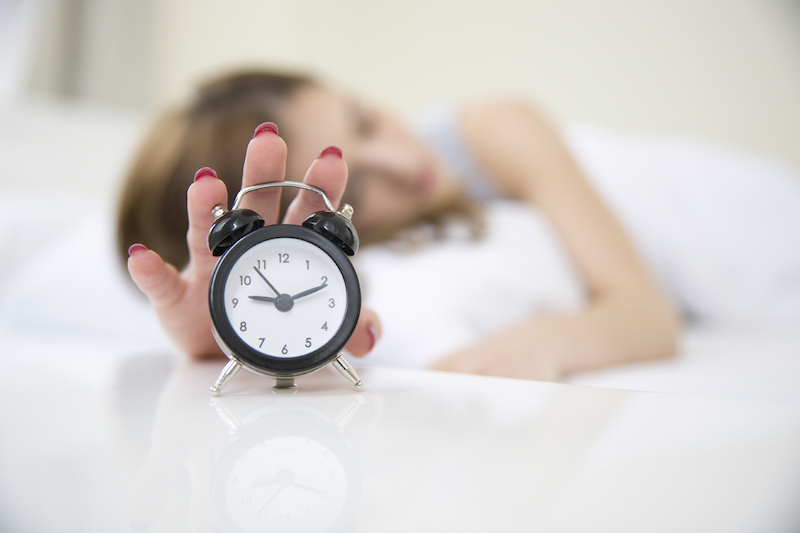 Set an alarm for sometime in the latter half of the night; when it goes off, get out of bed and stay awake “for up to an hour,” he advises. Think about lucid dreaming — write in your dream journal, review old dreams, repeat affirmations like “I will lucid dream tonight.” Then, go back to bed and practice the WILD technique. Want to soar through Saturn’s rings? Ride a Tasmanian tiger in the Amazon? Or simply relive that childhood trip to the beach? It’s your dream — all that matters is you develop clear, precise intentions, and repeat them to yourselves in waking life. For the adventurous, this olfactory exploration involves surrounding yourself with herbs, spices and oils designed to activate your limbic system — the part of your brain that governs emotions and memories. Visual and auditory input pass through the thalamus, which regulates consciousness, before hitting the limbic system. Olfactory input skips this step, which means we process scent unconsciously before we even realize it. That’s why even the most unassuming odors — say, freshly-cut grass on a summer afternoon— are such powerful, if inexplicable emotional triggers. What does this have to do with lucid dreaming? Well, everything. The limbic system is involved in dreaming as well, and dreams are basically memories (and emotions) on acid. By evoking long-dormant mental scenes, scent has the power to shape vivid dreamscapes. Dreams are basically memories (and emotions) on acid. By evoking long-dormant mental scenes, scent has the power to shape vivid dreamscapes. There are a few ways to practice SILD. 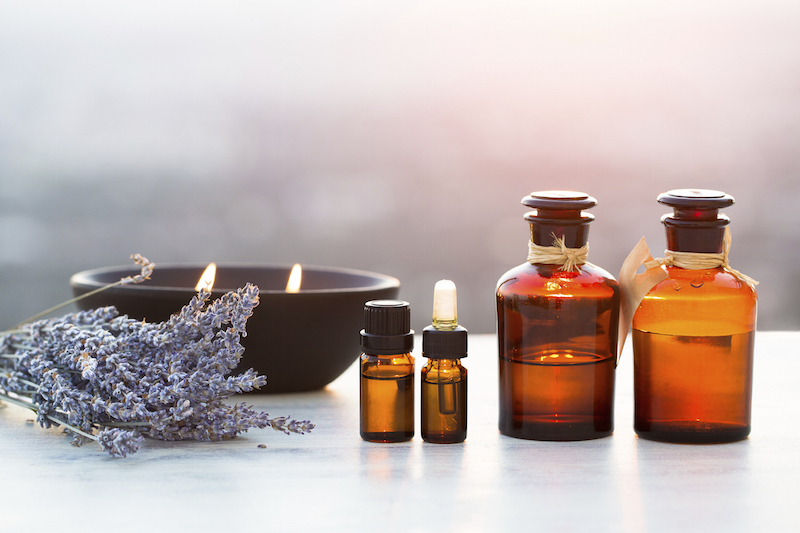 The easiest method is placing a few drops of essential oil — Hurd recommends mugwort or lavender — on your pillow, then breathing in the aroma as you fall asleep. If that sounds too tame for your sensibilities, then you could go the extra mile and craft a dream pillow loaded with sandalwood, rose petals, cloves, mugwort, anise and other scents of your choosing. The inherent flaw in this method is habituation: The brain gets used to new odors, and stops responding to them as the novelty decreases. So by the time you reach those crucial REM cycles in the early morning, your pillow’s potency may have worn off. One way around this is with a time-release fragrance diffuser, which you can program to spray an aromatic mist at whatever hour is best for you. One of the more unusual induction techniques, FILD is another subset of WILD. It’s pretty straightforward, if a bit onerous. 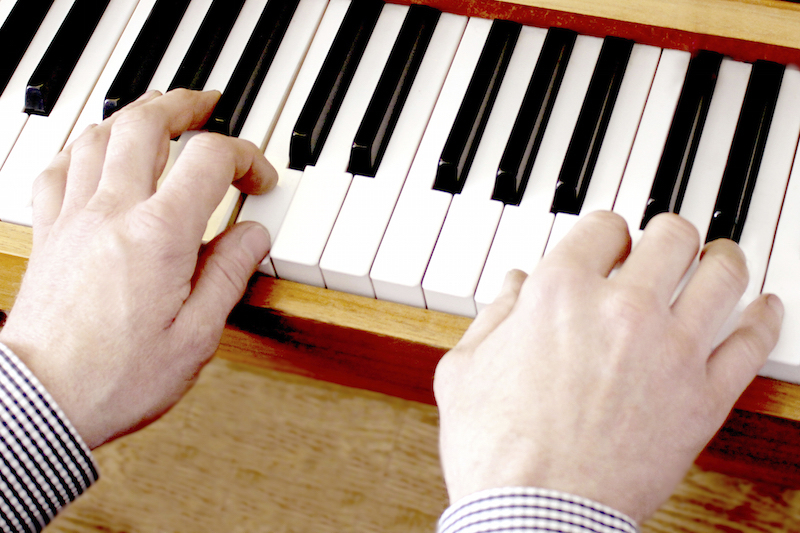 Once you’ve woken up and settled in for Sleep Round 2, imagine that your hand — whichever you prefer — is resting on a piano keyboard. Press down your index finger, then your middle finger, as if playing two notes in alternation. Keep alternating, but let each new motion be gentler than the last, until you’re just barely contracting the muscles. (It’s important that you don’t count the repetitions, as that additional level of attention will probably keep you awake.) Simply focus on the repetitions themselves. After a short while, perform a reality check — if you’ve done it right, odds are you’ll be dreaming.